Adriana was really helpful, she lives around the corner and gave us her phone number if we had any issues. She also let us store are bags. 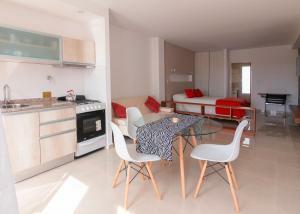 Kitchen facilities were good and apartment was really clean! El dpto esta muy bien equipado, todo excelente y en muy buen estado. Es super cómodo para descansar y visitar la ciudad. Sin dudas volvería. 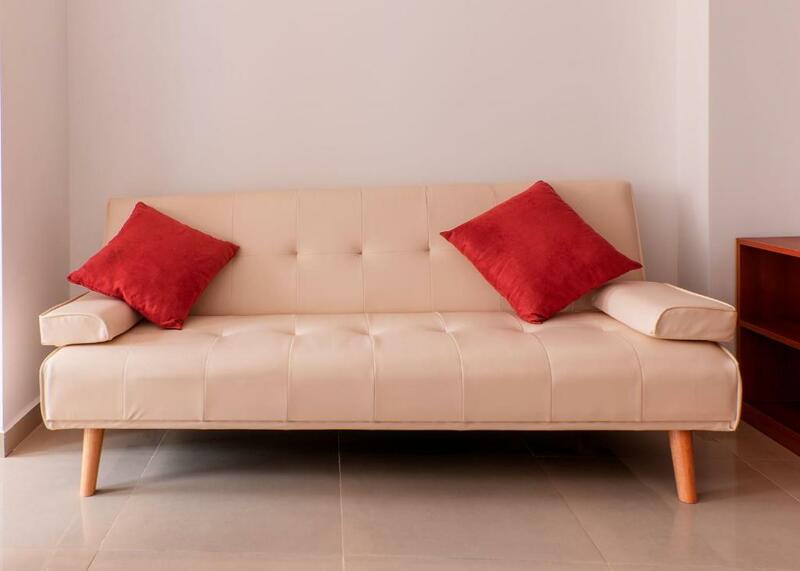 TOUT depuis notre arrivée jusqu'à notre Départ... si l'on pouvait mettre un 12/20 je le ferais... L'appartement à Tout ce qu'il faut... la propriétaire est tout le temps disponible... le personnel de nettoyage extra... Essayez... vous serez Heureux! Todo muy limpio ordenado muy amables. Además aceptaron a mi perrita y cuando la veían eran muy amigables con ella todo el personal y nuestros anfitriones. Muy bueno. El jacuzzi. Esencial para relajarse dps de manejar tanto en la ruta. Excelente el departamento y la atención de sus dueños y empleados, súper recomendable!!! Todo excelente! Adriana una anfitriona de lujo. Altamente recomendable. 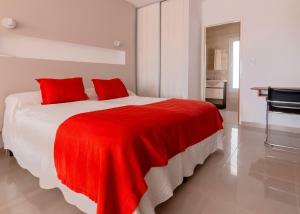 Lock in a great price for Piélago – rated 9.2 by recent guests! 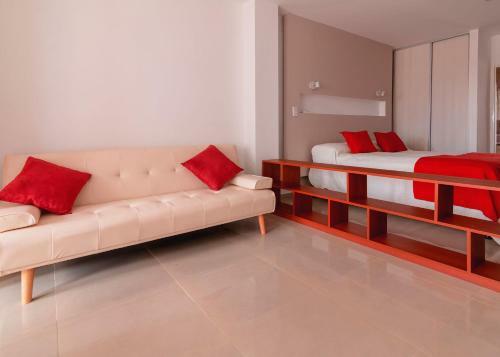 Only 650 feet from the beach, Piélago offers self-catering apartments with free Wi-Fi and plasma Tvs in Puerto Madryn. It features a garden, and free parking is provided in the street. The city center is 0.7 mi away. 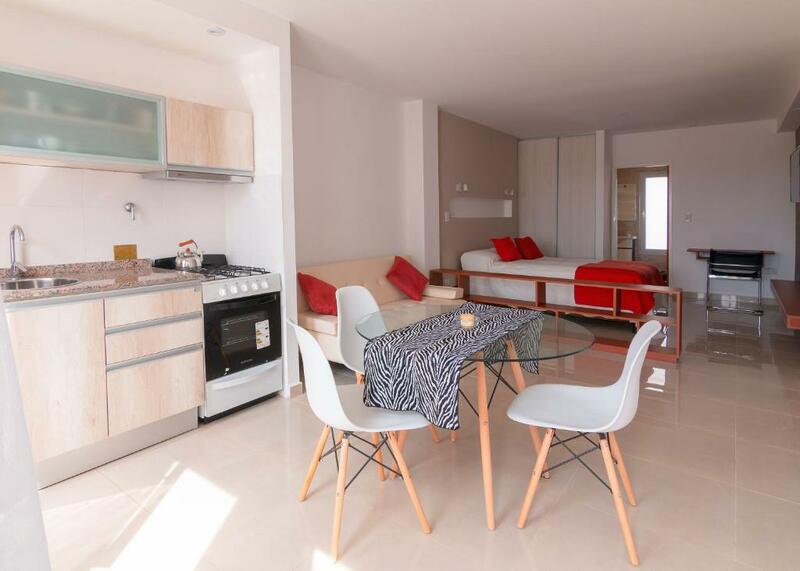 Apartments at Pielago are fitted with modern bespoke furniture and air conditioning. All of them have private balconies or direct access to the garden. 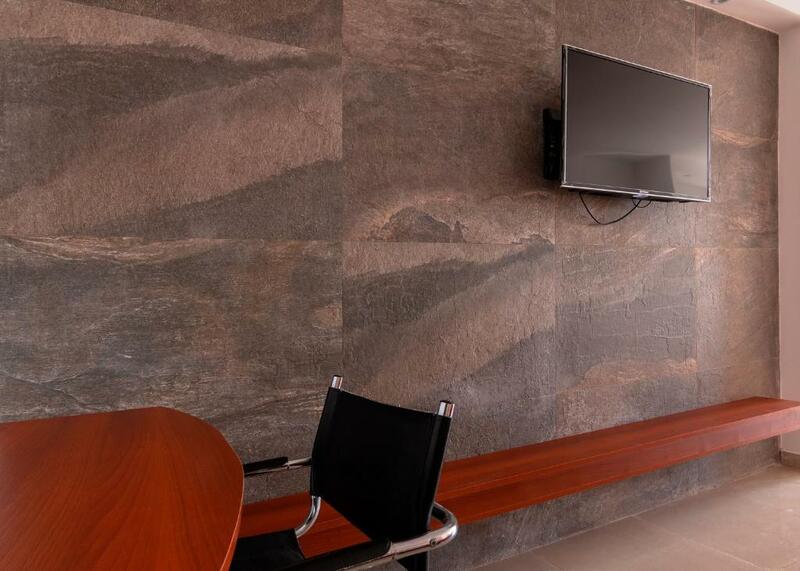 Self-catering facilities include fully-equipped kitchens and separate dining areas. Daily maid service is provided. Piélago is 4.3 mi from El Tehuelche Airport and 1.9 mi from the bus station. 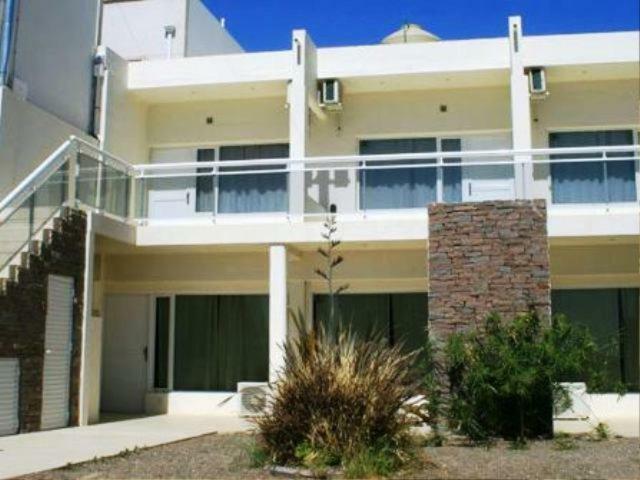 뀐 Located in the top-rated area in Puerto Madryn, this property has an excellent location score of 8.3! When would you like to stay at Piélago? 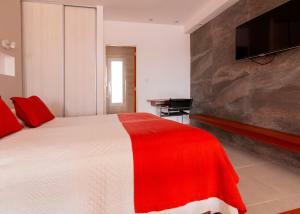 Spacious self-catering apartment featuring heating, air conditioning, plasma TV and access to the garden. 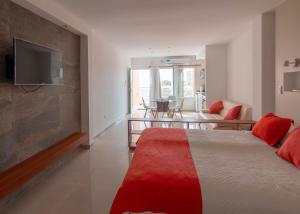 This apartment includes air conditioning in the bedroom and living room, 2 TVs and an additional Smart TV. 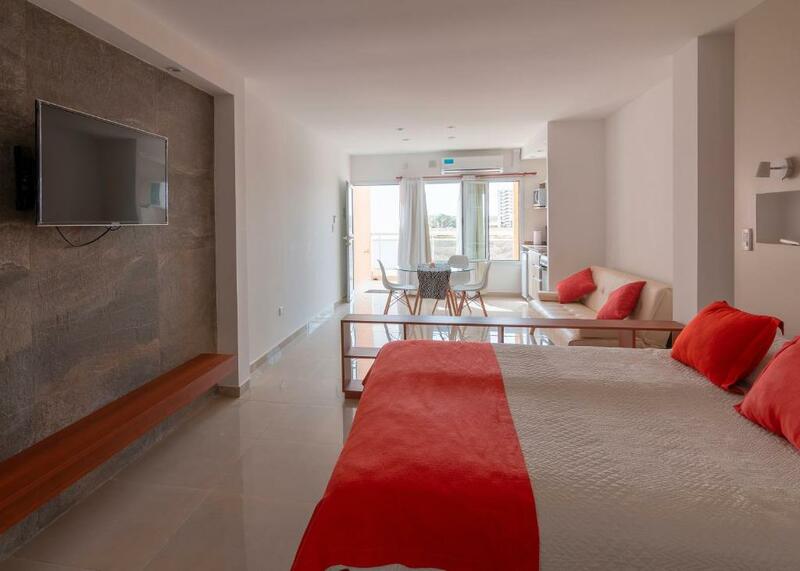 It includes a spa bath, open views and housekeeping services. This apartment features a balcony, toaster and spa bath. House Rules Piélago takes special requests – add in the next step! Piélago accepts these cards and reserves the right to temporarily hold an amount prior to arrival. Please inform Piélago of your expected arrival time in advance. You can use the Special Requests box when booking, or contact the property directly using the contact details in your confirmation. Please note that check-in and key collection take place at: Castelli 356 - Depto. 8, Puerto Madryn 9120. A bit out of the way- be prepared to walk for half an hour to get anywhere ( mind , the beach is close - within 5-10 minutes walk). It isn’t very central but it is an easy 30 minute walk along the coast so it wasn’t a problem!